The Brigham Group is happy to present you with our newest product line. The customizable Snap On Garage Screen is the simplest, most easily assembled, least expensive, worry free, garage screen design on the market. It’s easy to store and can easily be opened for pass-through without unnecessary dowel rods, velcro, and other costly components. 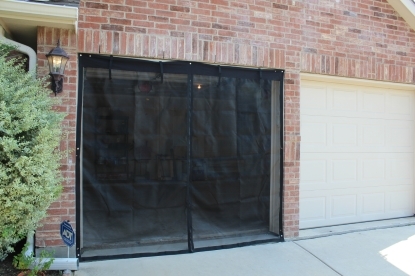 Garage screens are great for nice relaxing time allowing in fresh air and at the same time no worries about pest, mosquitoes, or bugs. 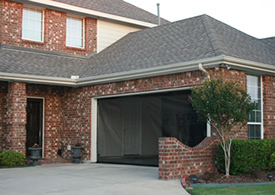 It gives you a sense of privacy to enjoy your garage in ways that you’ve never thought before. 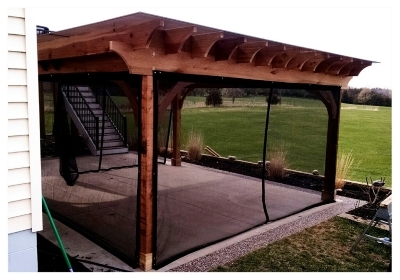 Compare our design to any garage screen on the market and you’ll realize ours is the best quality, easiest to assemble and disassemble, least expensive, and simply the best overall choice. This design can be customized to fit any opening structure. 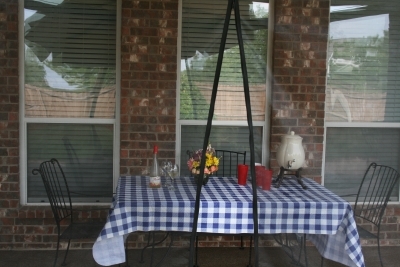 We offer door and window screens as well. 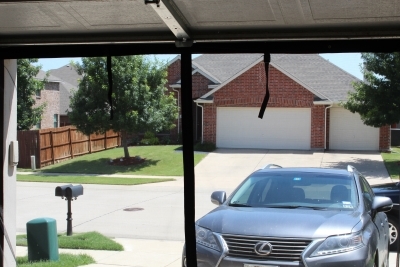 The door screen uses the same screw-in snaps as garage screens but have heavy duty magnets down the center which are used to close it back together when you walk through. 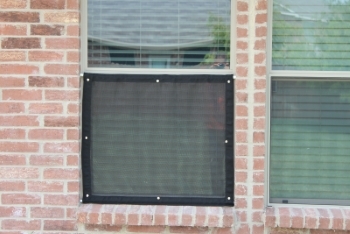 The window screen has same snap concept but depending on the window it can be installed with screw in snaps or tension rods. 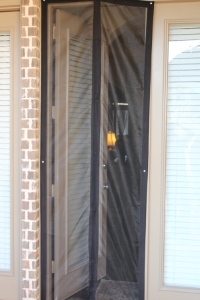 Our screen is the only one on the market that allows you to remove and install in minutes. To enter, exit or remove once installed is as simple as unsnapping a few snaps. Just unsnap and go…Easy, Simple, & Fast!! !